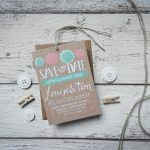 Pretty, pom pom Save the Date tag in lovely mint and coral colours. 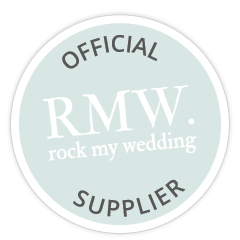 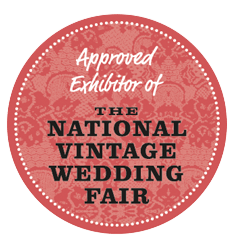 Ideal for rustic, country, outdoor, barn and garden party style weddings. 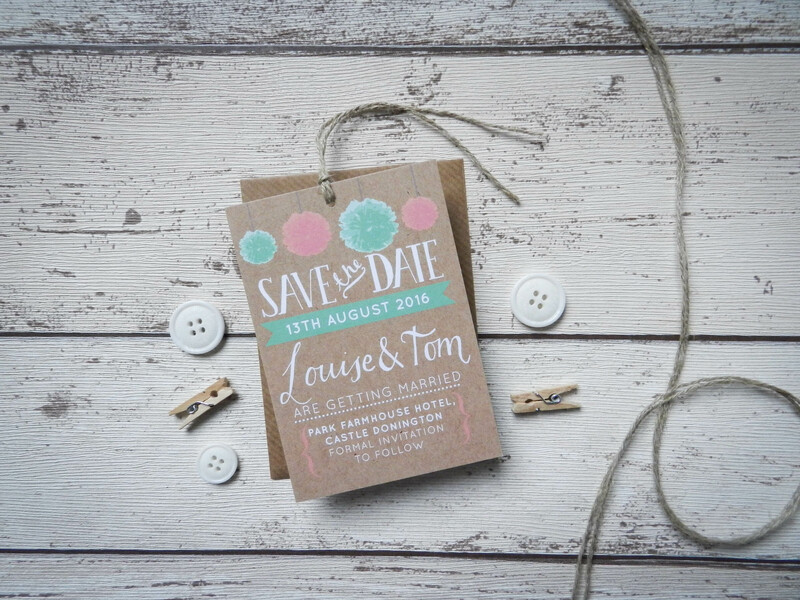 Printed on quality white card, hand finished with rustic twine.